Hi! 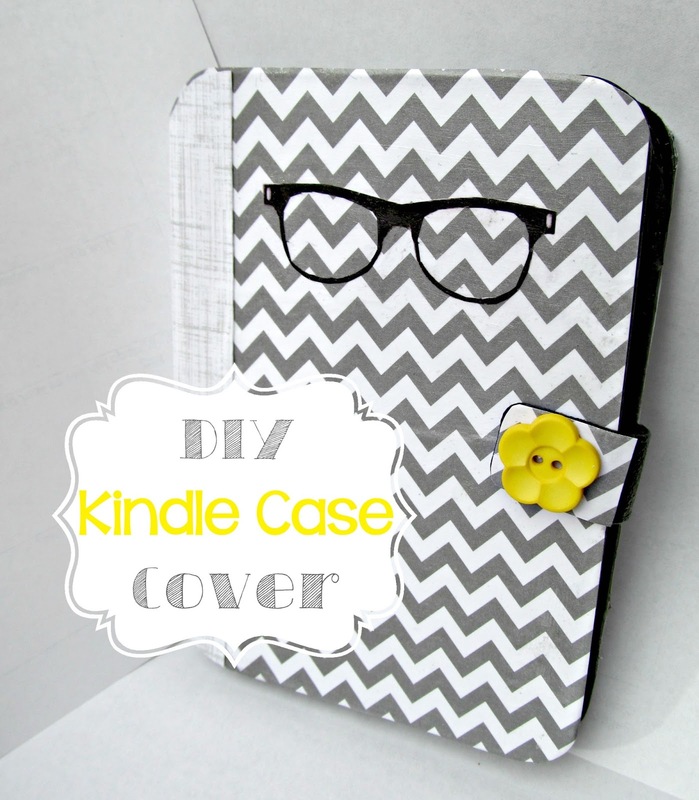 Thank you so much for featuring my DIY Kindle Case Cover! Have a great week and thank you for hosting each week! 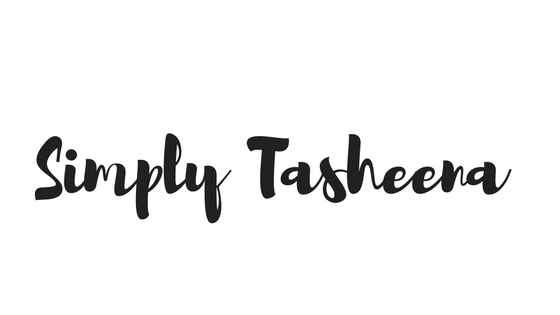 Wishing you a terrific week… :)! Thanks for the fabulous party! Have a great evening! 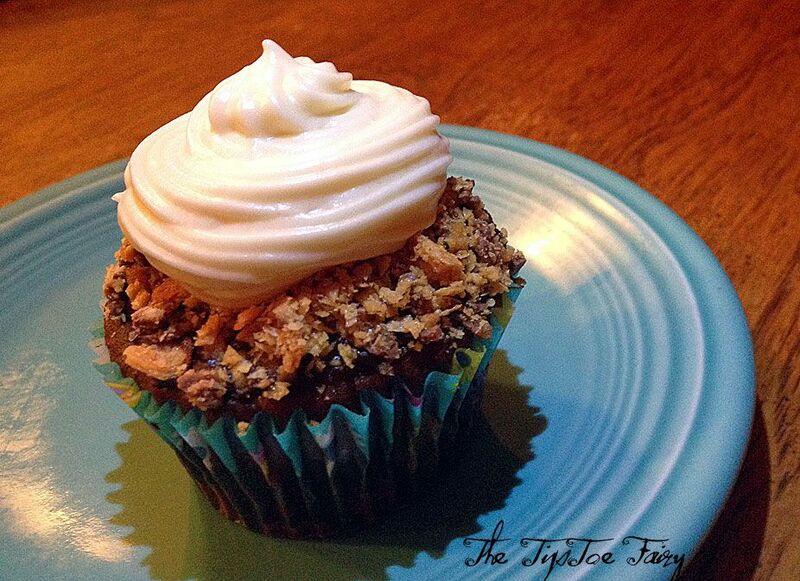 OMG that cupcake looks deliciously deadly to my thighs, lol.